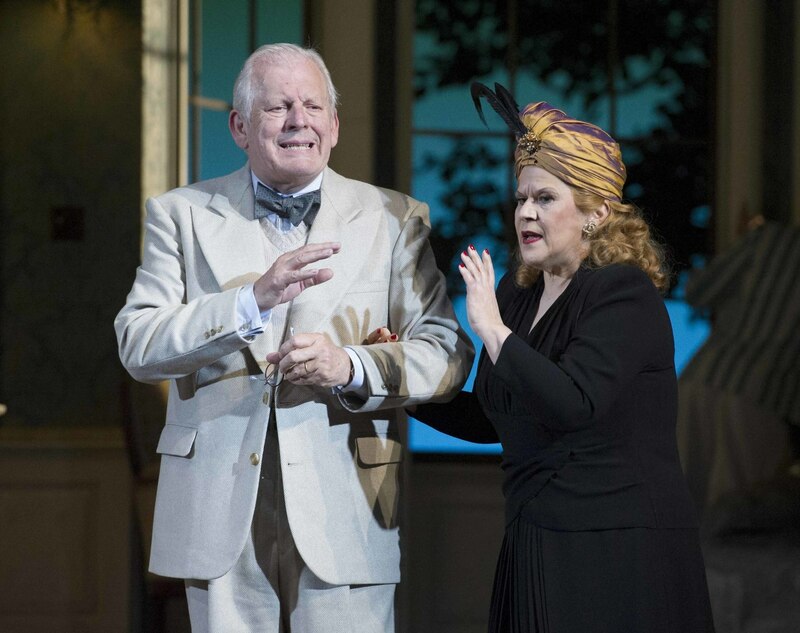 This summer sees the return of Strauss’s beguiling Ariadne auf Naxos. The opera is a Glyndebourne favourite, and has been the most performed of the composer’s works at the Festival. 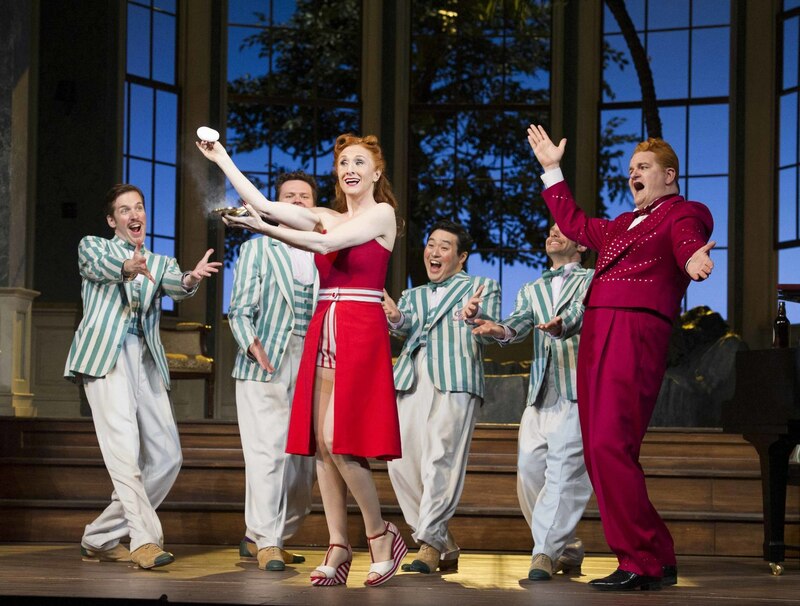 This production has a very profound connection to Glyndebourne, taking inspiration from the opera house’s history in the 1940s. In our short film the creative team behind the production share their inspirations for the look of the production’s impressive sets and elegant costumes. 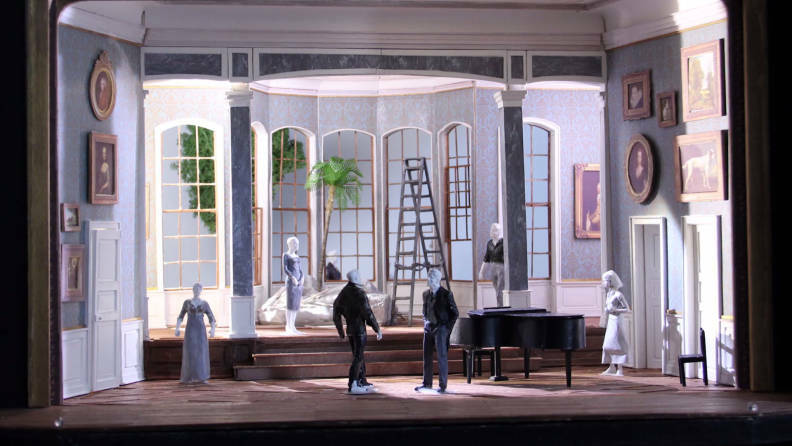 The intricate model box for the Aridane auf Naxos sets. 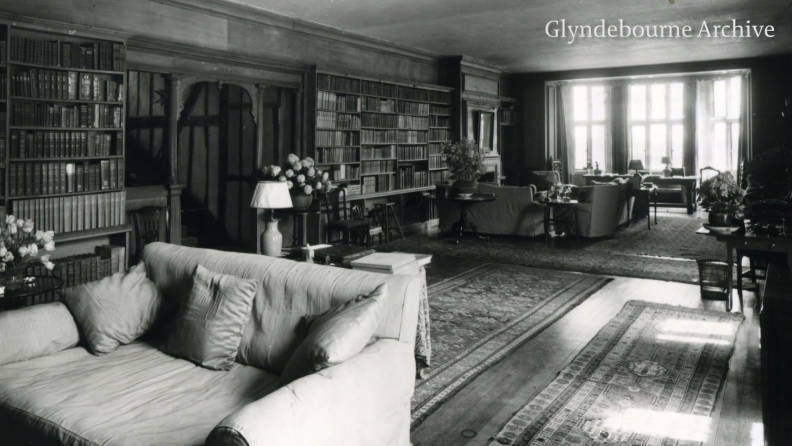 The interior of Glyndebourne house in 1939, Glyndebourne Archive. The opera company’s costumes are very classic and conservative. Photo: Alistair Muir. ‘We have these two different groups… this serious operatic side and the playful dancers [and] players side. Those groups have lots of similarities: both are bizarre in a way. ‘The operatic side is… much more serious in terms of colour for example, conservative, classic colours which don’t distract from the art. The commedia dell’arte troupe wear an array of brightly coloured outfits. Photo: Alistair Muir.